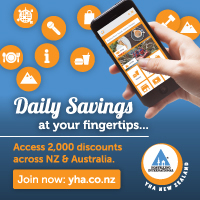 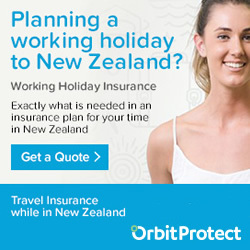 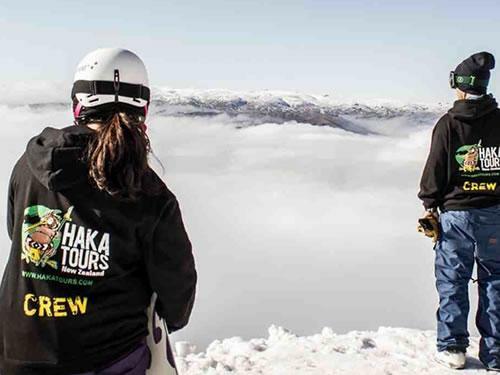 While most of the world are heading towards their summer, travellers to New Zealand are able hit the slopes and indulge in some apres-skiing. 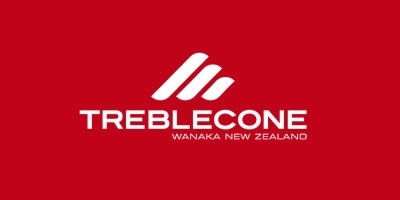 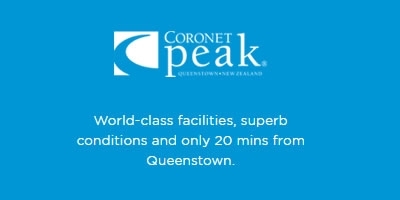 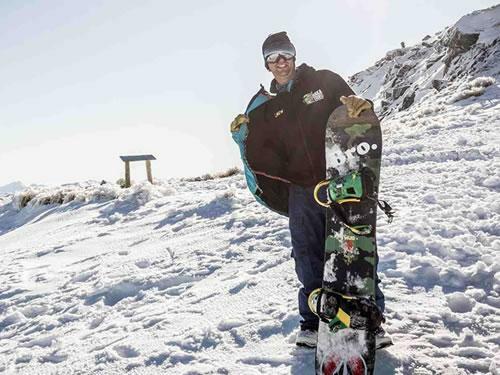 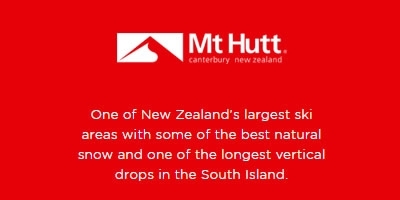 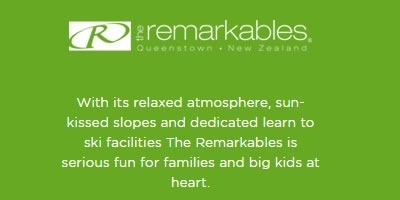 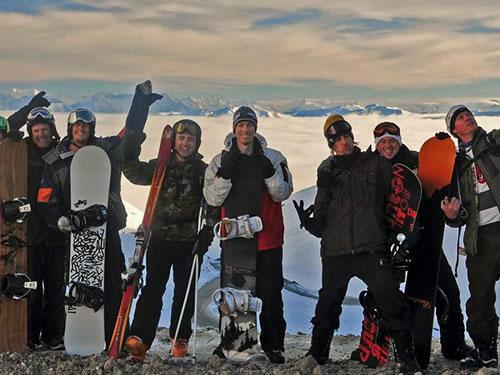 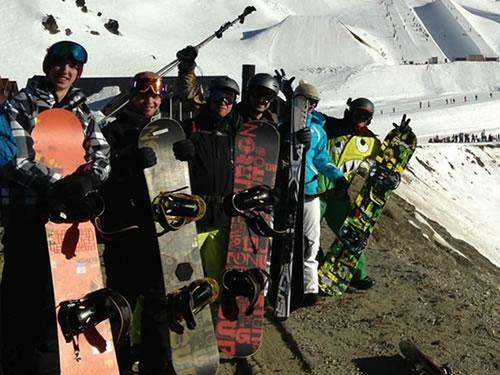 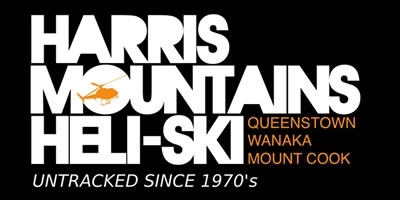 New Zealand's ski fields, while compact in size compared to other major skiing destinations in Europe & the US they do offer excellent facilities and world-class conditions giving them a unique and genuine Kiwi-style ski experience. 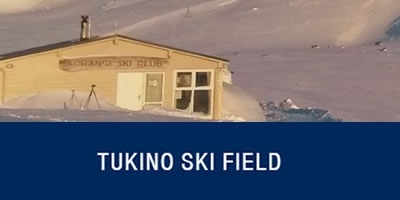 Tukino Ski Field is small club field on the eastern side of Mt Ruapheu run by a group of passionate ski and boarding volunteers.